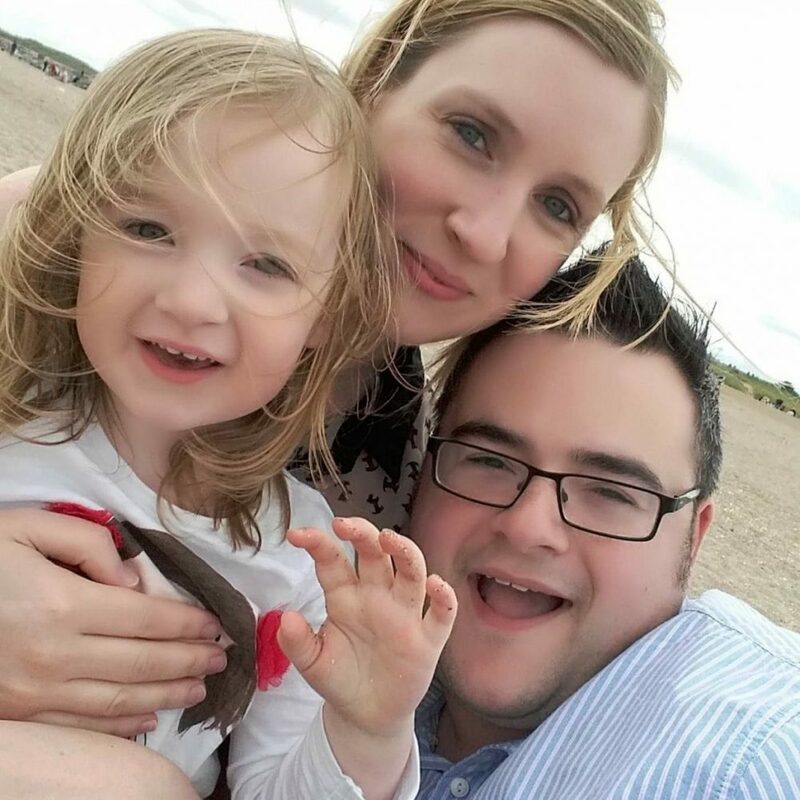 Mia recently started Lunch Club at her Preschool 3 days a week in order to get her used to eating around other children, ready to start school next year. She absolutely loves it but I’m already struggling just a few weeks in, to keep her lunches interesting as well as healthier. 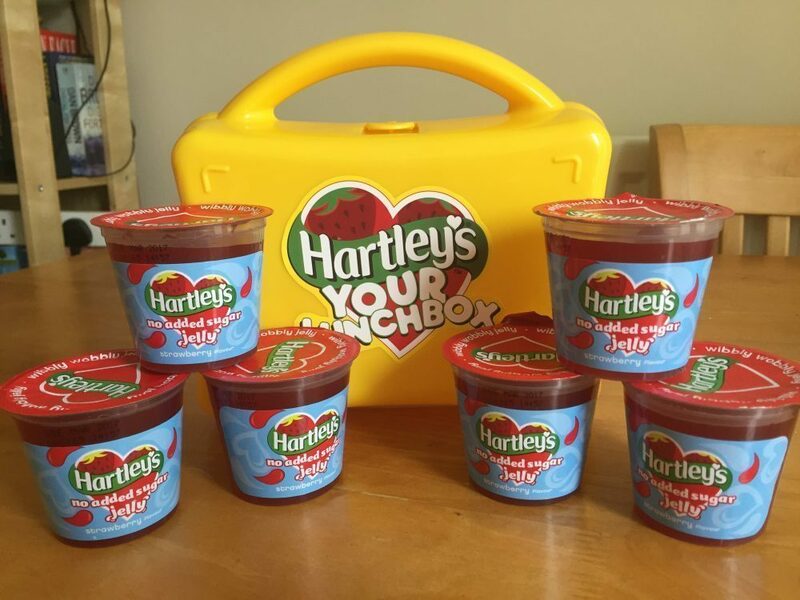 When I saw that Hartley’s were looking for reviewers of their No Added Sugar Jelly Pots, I was keen to try them out and really happy when we were sent a Hartley’s Lunchbox, jelly pots and stickers! Hartley’s are probably the most well-known brand of jams and jelly’s in the UK, they have been feeding the nation from breakfast to after dinner snacks for over 140 years and in that time have created some delicious combinations! As parents we are always looking for the healthiest and tastiest snacks and so Hartley’s newest jelly pots contain no added sugar, no artificial colours or flavours and are also fat and gluten-free. Each jelly pot contains less than 10 calories per pot! There are 5 delicious flavours to choose from; strawberry, raspberry, orange, tropical, and apple and blackcurrant. We were sent strawberry jelly pots but went out to actually buy a few of the other flavours as they are so tasty! 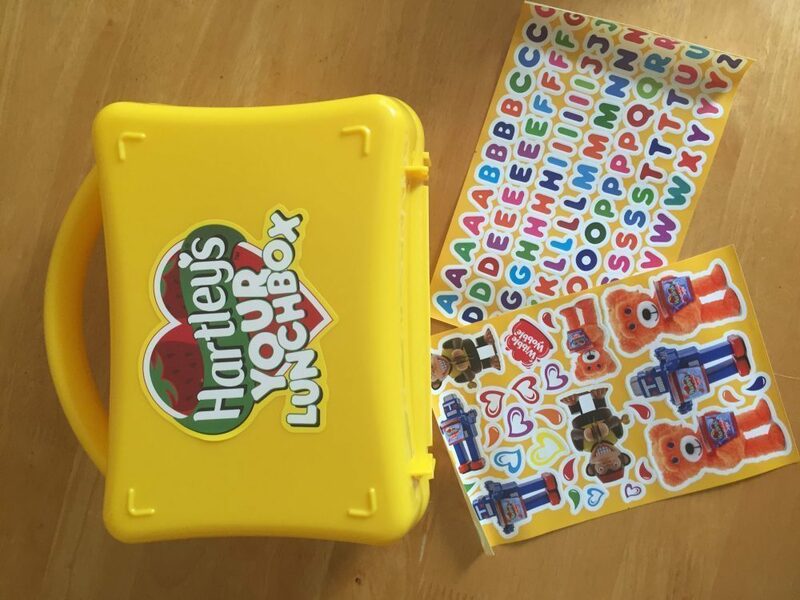 We were also sent a bright yellow Hartley’s lunchbox and set of stickers for Mia to design her own lunchbox! 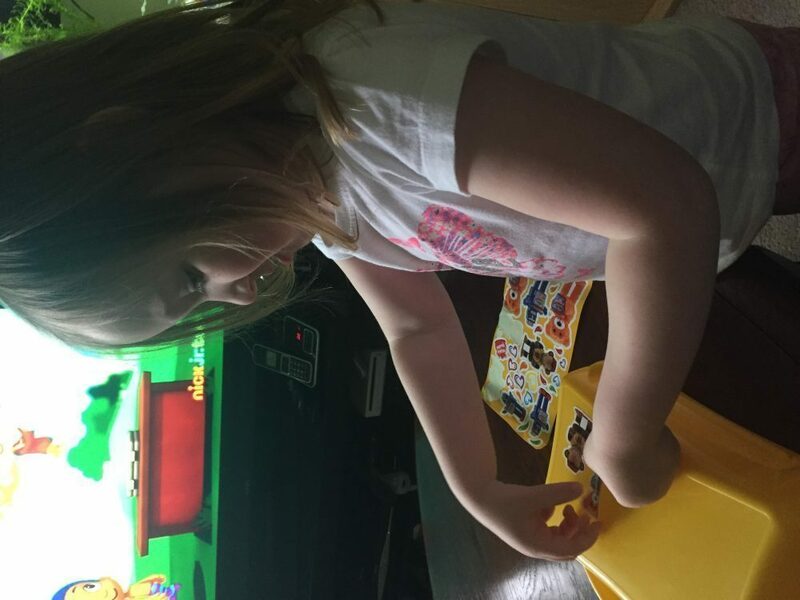 I don’t need to tell you how much she loves stickers so for her to have the opportunity to design her own lunchbox with them was great! 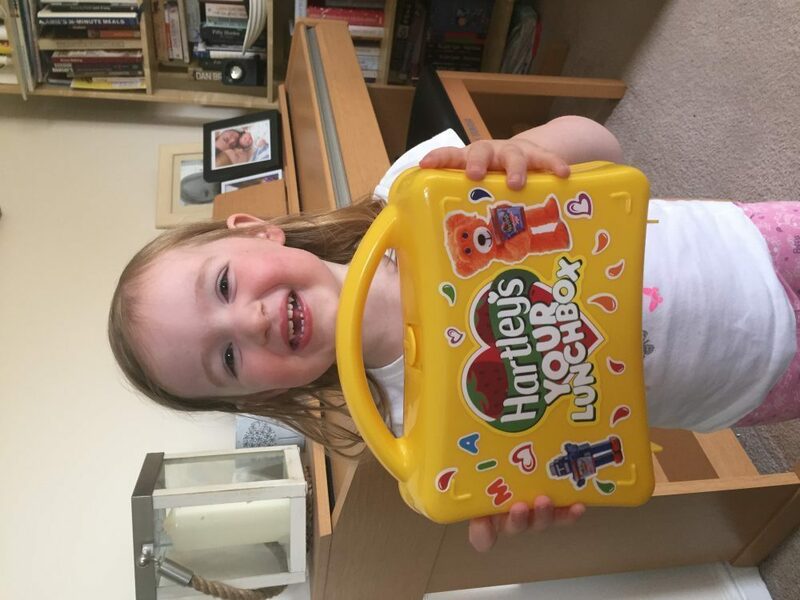 She absolutely loved it and has shown everyone at Preschool her new lunchbox! She’s very proud of it! This opportunity came at a good time for us as Mia hasn’t had jelly since she was little and its given us a new snack that she is very much interested in! Also with Mario’s recent health diagnosis, I was desperate to find some snacks and things he could take to work for lunch that are low in sugar and low-calorie options. I have looked at some many snack bars and things for him but found all of them to be ridiculously high in sugar content which is obviously no good! He absolutely loves the jelly pots and they are the perfect size for a daily snack. We have actually started buying them in our weekly shop and will continue to do so. 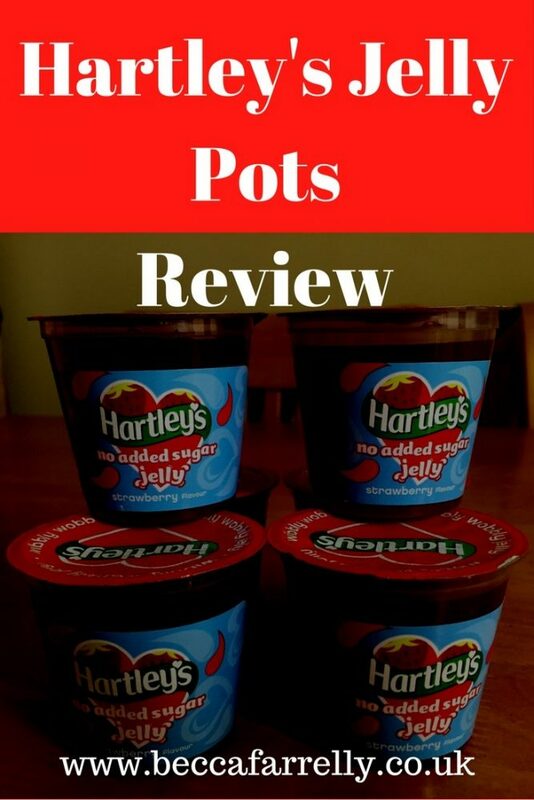 At 49p a pot and very often on offer, the Hartley’s jelly pots are really good value and create a healthier, tastier lunch box snack for both children and adults! They are a quick and convenient snack, adding fruit to your child’s diet without them even really realising and that is a win for me!